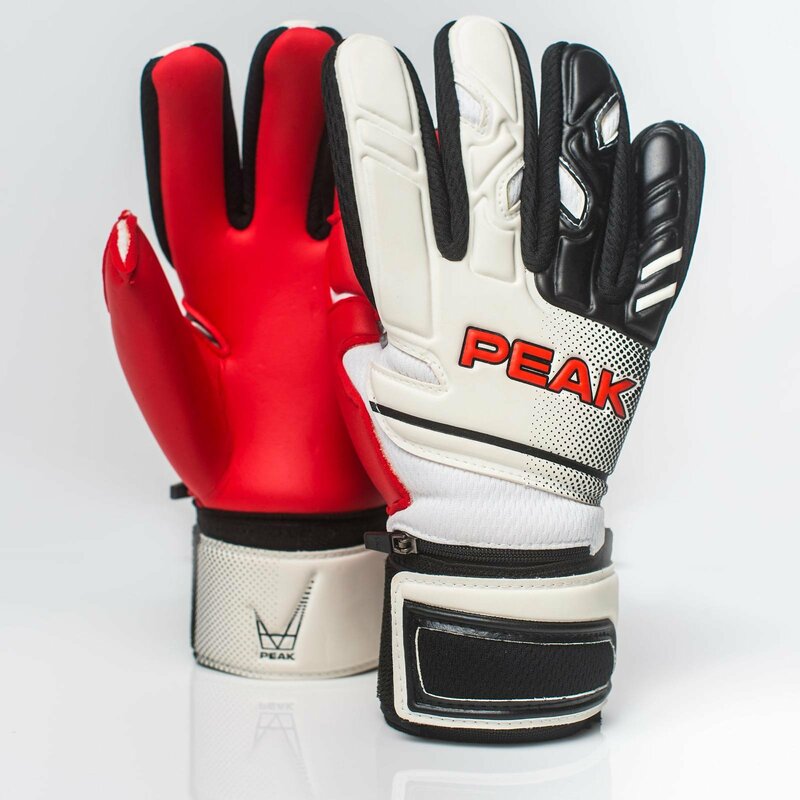 Palm – 3mm Red AQ2 Latex with 3mm foam to reverse. 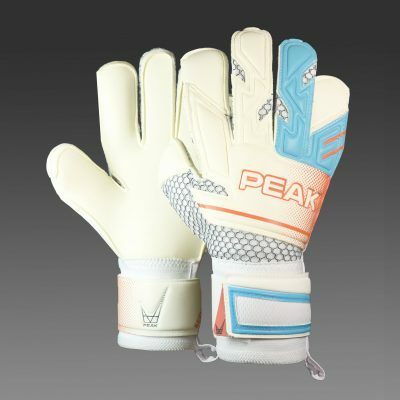 Cut – Vintage Negative Cut – the choice of many goalkeepers today, a classic internally stitched glove that offers a finger hugging fit. 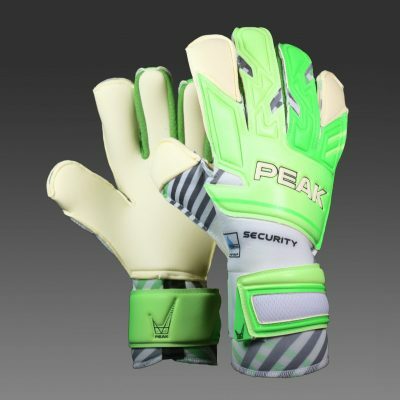 Additional finger armour accessibility. Body – J-Guard mesh for warmth and comfort. Wrist & Strap – 6cm fully elasticated wristband with double lock strap.